Carlos Romero is ready for your opinion, support and vote. Vote online NOW! 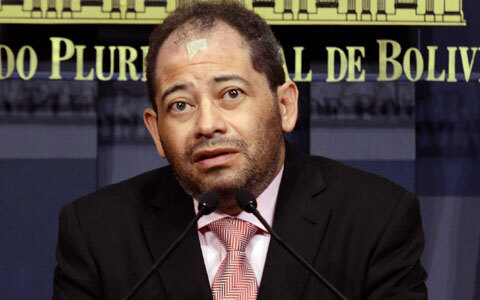 El ministro de Gobierno desde 2011. / The Minister of the Presidency since 2011. 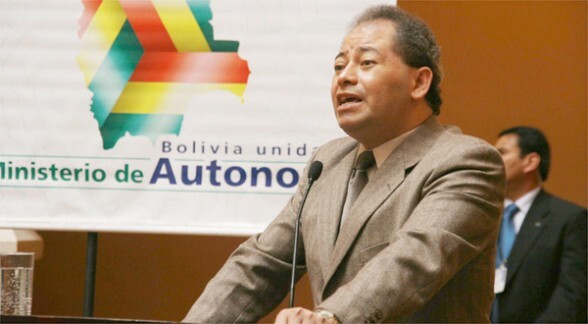 Haga clic en, si no apoyar a Carlos Romero. Diga por qué. / Click, if you do not support Carlos Romero. Say why. Online election results for "Carlos Romero" in graph.